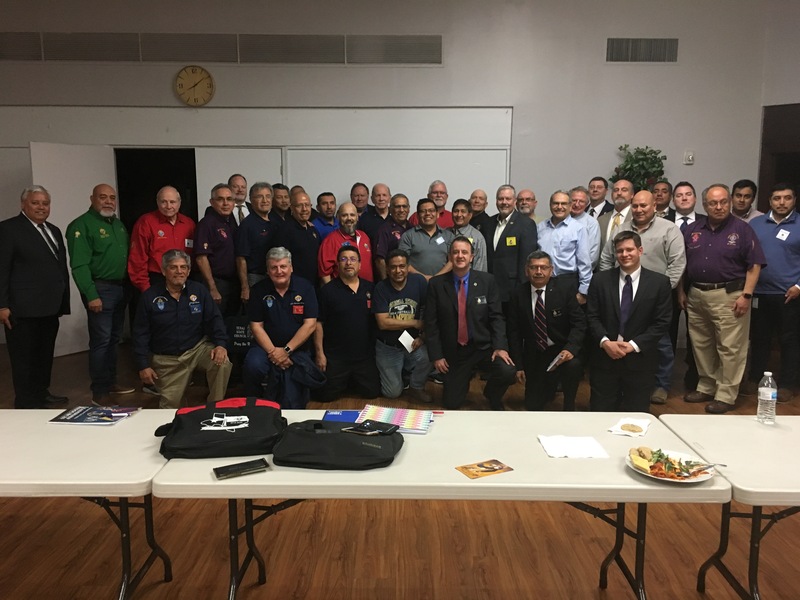 Monday, February 4, 2019 a joint Dallas/Fort Worth Diocese meeting was held at St Catherine of Siena in Carrollton, Texas kicking off Texas Hispanic Recruitment Team. Supreme Vice President, Jose Jimenez, lead the meeting along Supreme Representatives Chris Gonzalez and Marty Yzaguirre. State Deputy Mark Evans, General Agents Chris Stark and John Regan, along with Diocesan Deputies Bruce Mallory and Roy Rabenaldt and 50 other brothers, from Field Agents to District Deputies, to Grand Knights, to State Committeemen, etc., were in attendance. Contactos para el desarrollo de la membresia hispana y etnica.